Ep. 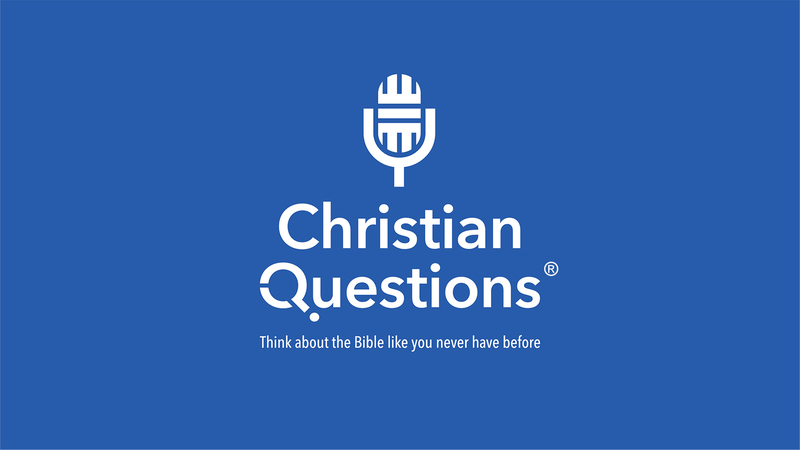 1020: Do My Doubts Mean I Don’t Have Faith? If you have doubts that means you must not have faith. So goes the typical thinking of many Christians. If we adhere to this thought then each and every one of us will need to brace for our next crisis of faith, because the fact is we ALL doubt. We all question. We all wonder and at times we all second guess. So, what of it? Is there a way to look at our questions and insecurities in a different light? Can those nagging thoughts that swirl about in our minds actually be a benefit? Yes! Yes they can, and I am saying this without a doubt! Once we understand doubt and its different forms, we can begin to piece together the process that can actually take those insecurities that silently and incessantly gnaw away at us and use them as tools to feed and increase our faith. Admittedly, this is not easy and it may not even be fun – but it is an answer to the debilitating experience of having doubts. Faith can win!